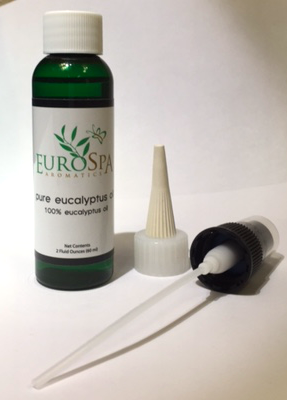 Eurospa Eucalyptus Oil Uses: Skip the Card and Flowers! Here's a Birthday Gift Idea Mom Is Sure to Love! Skip the Card and Flowers! Here's a Birthday Gift Idea Mom Is Sure to Love! What gift is worthy of a mother? She works hard, loves through and throughout, looses sleep for many reasons during each stage of the child's life. How do you thank her? How do you let her know she's worthy of honor on her special day, without falling into predictable, over used gift giving patterns? She should be celebrated and doted upon. And if your are stumped on the perfect gift to tell her happy birthday with, then we've got you covered. First of all, keep in mind the areas in her life and schedule where she could use the most relief. Moms tend to feel overworked, (underpaid) and forgotten. Yes, they feel loved, but it's so comforting to a mother when someone recognizes all the hard work the manage day and night, and then do something to give her rest. So here's what I want you to do. She deserves a day of pure relaxation. Let her sleep in. Give her time to go workout or lay by the pool. Rub her feet. Give her her own personal spa day. Compliment the relaxation further with her own personally sized Eucalyptus Shower Spray. This may seem over simplified, but once you know the benefits (and how much women love multi-beneficial gifts) I promise, you will see what a treasure it is and how wonderful of a gift it is to give. Applying eucalyptus oil to your forehead can be incredibly soothing for stress headaches in the same manner as peppermint oil. (see below) Like peppermint oil, eucalyptus oil can soothe, relax muscles and clear nasal passages. It's great to inhale as well, because it has anti microbial properties that can help attack germs and viruses that may be causing the headache. 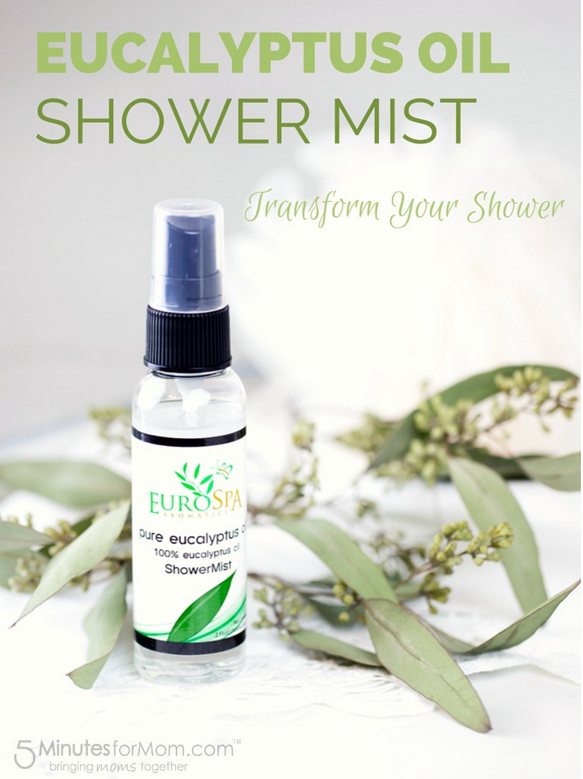 Either put a few drops of eucalyptus oil into a bowl of steaming water and inhale deeply or take advantage of our Eucalyptus Oil Shower Spray, while enjoy a nice shower or bath! If she enjoys working out, she'll likely want to avoid sore muscles after the work out. For topical help, spray onto muscles followed by another oil base, like almond or jojoba and you'll quickly have a muscle recovery rub! The oil penetrates deep into the tissue (more so in the heat of the sauna) for an anti-inflammatory effect. 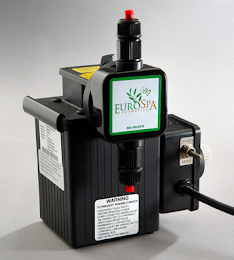 When using the spray, simply spritz into the shower steam or the sauna/steam room. The oil in the air will then enter your lungs and be carried off to nurture the needier parts of your well-worked muscles. Most women love to look their best. One simple way is to steam and cleanse the skin. Go traditional and simply add our eucalyptus shower spray to one pint of steaming water in a large bowl or pot. Lean over the container, covering your head with a towel and allow your face to take in the steam for 5-10 minutes. (Alternatively, while your in the bath, add it to the bath water) This supports the skin's natural self cleansing functions, opening pores and reducing buildup and eruptions. She deserves to be thanked, kissed, cooked for, encouraged and made a big deal of. Because that's what she does all the time for those around her. Give back on her birthday. Be a gift. Make her smile. 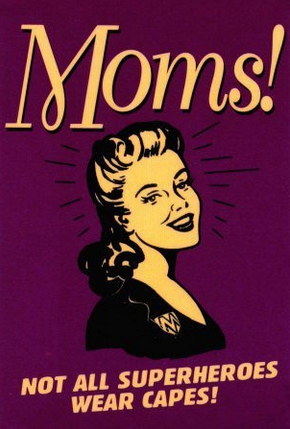 On behalf of Eurospa, tell mom "happy birthday" for us all!